I had my first experience using Google Hangouts on Air this week. I’m happy to say that it was successful both in terms of the presentation I gave and the technical side of things. I did A LOT of research and testing to ensure that everything went smoothly. There are a lot of ways that you can mess things up as it’s not as intuitive as you would think. But, once you have done it once, you will be able to get things set up in minutes. I’ve written this post to tell you about my experience, and also to give you step-by-step instructions so that you can do it too. What is a Google Hangout on Air? A Google Hangout on Air (HOA) lets you stream a video live on Youtube to an unlimited amount of people. 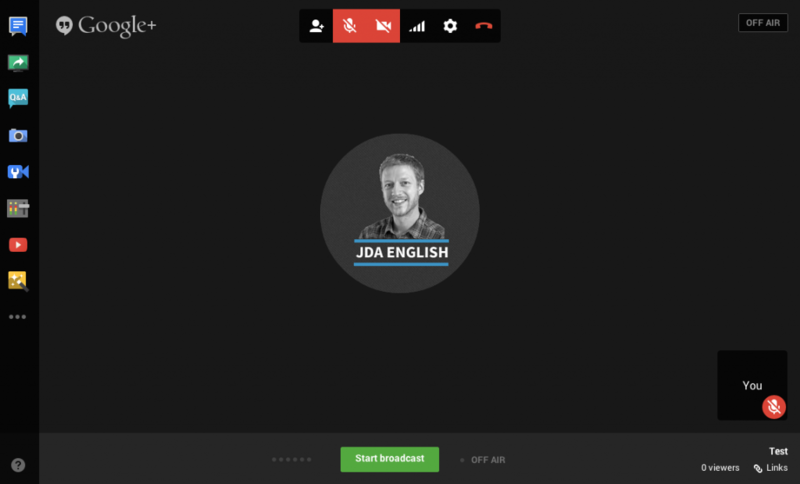 Basically, it allows you to host your own webinar. It also records the live video and adds it to your Youtube channel. 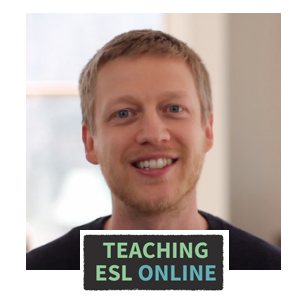 It was perfect for what I wanted to do this week: host a free lesson/presentation on my website as a way to introduce a new course that I’m going to teach in April. Google Hangouts on Air is free, easy to use once you know what to do, and allows you to embed the live video on your site. Here is what I did to get around 140 people watching my presentation live on my website. When someone entered their details, they were automatically subscribed to my mailing list, and then received an automatic message about the lesson. Increasing my mailing list is a big goal of mine, so having people opt-in was really important. 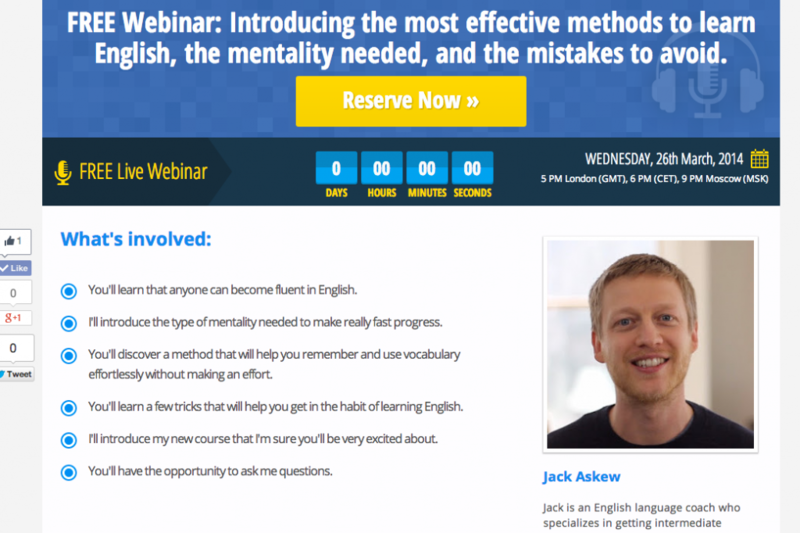 It also gave me the ability to remind everyone about the free lesson before it went live, and to send the recording of the lesson to those who missed it. In total, I had over 1,000 people visit this page, and out of those, over 350 people signed up to the webinar. I’m going to look at ways to increase this conversion rate in the future. You need to have a Google Plus profile and a Youtube channel to be able to host a HOA. Setting both of those up is pretty easy to do, and if you need help with this stage, a quick Google search will give you what you need. You also need to link your channel to your Google+ profile to host a HOA. 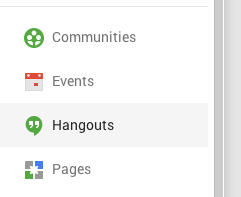 Think about whether you want to host the hangout from your personal profile or a page that you manage. I hosted mine from my JDA English page. Select the option below from the main menu on your Google Plus account. 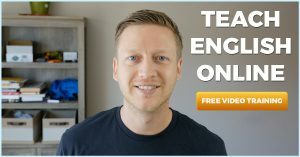 The reason why you shouldn’t create an event (and choose the hangout option) is because there is a difference between a regular Hangout (where you can chat live with up to nine other people – perfect for one-to-one lessons and group lessons) and a HAO (where anyone with the link can watch your event live – for presentations and big live lessons). When setting it up, I only shared it with myself (I didn’t make it public). This gave me time to get everything ready. Once you fill in the details of your HAO, you will see this screen. Your live event will be streamed on this page, on your Youtube channel, and you can also embed the video on your site. I didn’t make the event public because I wanted people watching on my website. More on this later. You can add a trailer for the event, and there is also the option for people to ask you questions. See the blue start button in the bottom left hand corner? Click this to open up the hangout on air control room (this won’t automatically start the hangout). There is a big green button at the bottom; don’t click this until you’re ready to start your broadcast. 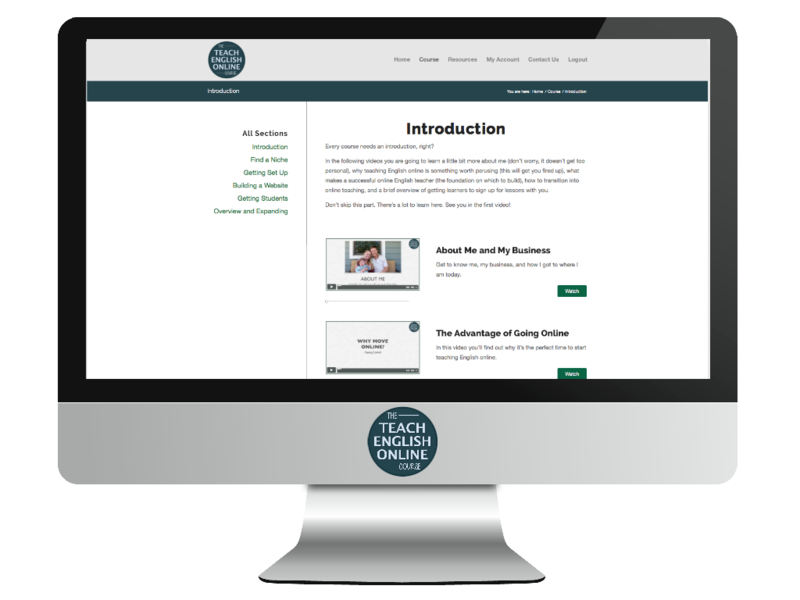 I got to this stage about an hour before the lesson so that I had time to embed the video on my site. You can do this before you start. All you need to do is to click “Links” in the bottom right hand corner and grab the code. I modified it a little by making the video a little bigger. As I use an external mic, I went into the settings to select the right one. Make sure that your webcam (if you’re going to show your face) is working correctly. I decided to do a presentation for my live event, and I created this in Google Drive. When creating your presentation, make sure that you use widescreen, and open up the presentation in a new window. Choose this screen to share. You can open up your teaching notes as these won’t be shown on the video. I more or less wrote my entire script in the teaching notes. Once you have everything ready, start your broadcast. I did this about 15 minutes before the time of presentation without turning my microphone on. I wanted to make sure that it was working properly, and got feedback from those who came early. When it was time to start the presentation, I turned my microphone on, asked for feedback to ensure that everyone could see and hear the video properly, and then began. 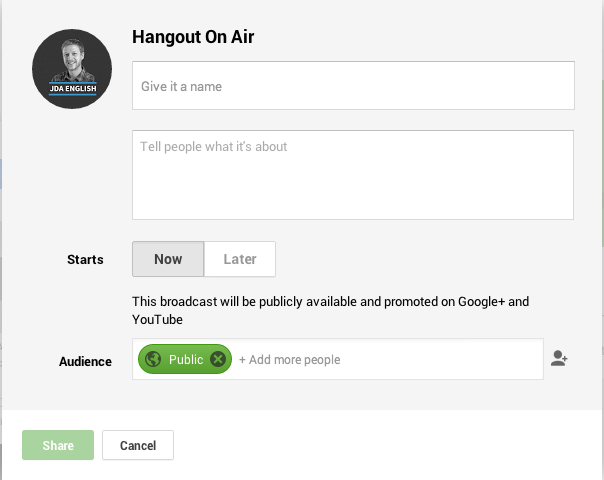 If you decide to have people come to your live event on Google Plus or Youtube, there is the option to leave comments. But, I wanted something a little more interactive. So, I embedded tlk.io next to the video on my website. I came to the event about 30 minutes early to chat with others and to build the excitement. Your HOA will be automatically recorded for you and uploaded to your Youtube page. The video will be unlisted, but you can make it public or private if you wish. Additionally, you don’t need a new embed code; it’s the same video link as the live video. Because I went live before I started the presentation, I cut the video using the editor in Youtube so that it starts right when I start talking. I then sent out the link of the recording to everyone who signed up. The whole experience was amazing, and I have to admit that I got a big buzz from doing a live online event. I’m glad that I tested it out first, but if you are going to run a test, I recommend setting up a test page and Youtube channel. One of my students told me that he was browsing through Youtube when he saw that my channel was live, and decided to watch my test. He only caught the end, and luckily missed the part where I was moaning at my wife because she wasn’t paying attention to the test stream! I’m definitely going to do more of these live events and have other ideas for both this site and my teaching site. I want to do more lessons, live interviews, product launches, and spontaneous hangouts. 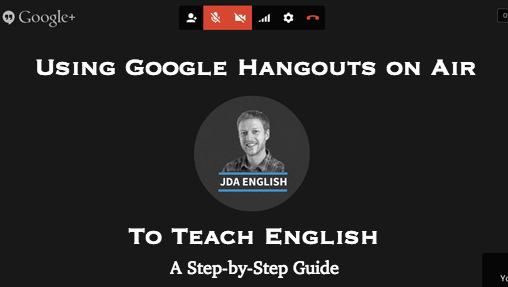 I’m also going to test making the hangout public on Google Plus (the step I skipped) as I’m sure that a lot of people would have signed up to this and shared my event. But, you do lose the ability to sign people up to your list. 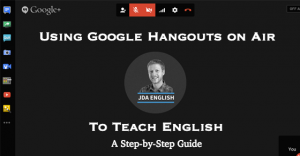 Are you thinking about using Google Hangouts on Air for your students? If so, what ideas do you have? Leave your comments below. If you would like more information about setting up a squeeze page, marketing your live event, and setting up an email list, then send me a message.